Yesterday was a significant milestone in the history of the C4DI and the tech sector in Hull. We launched the C4DI Accelerator with a packed venue of members, guests and interested people. We will be running the accelerator programme in March 2015 with applications being invited later this year. 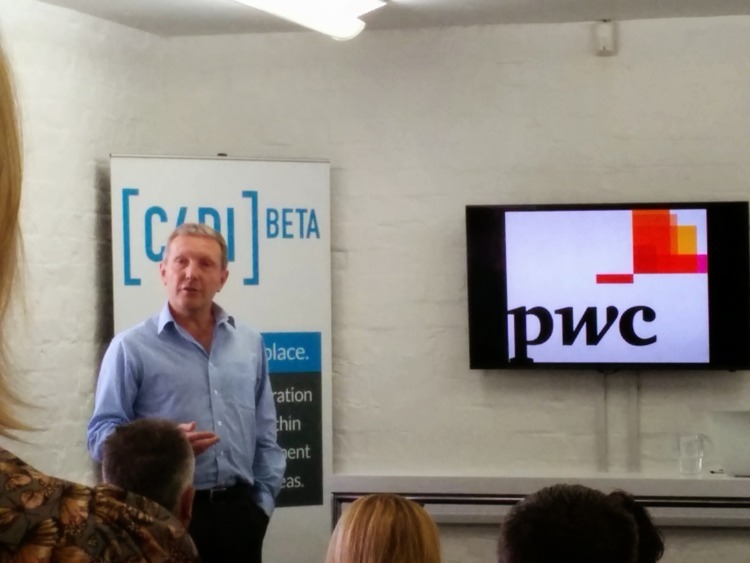 Successful accelerators have valued companies supporting them and we are delighted that PwC are our lead supporter. PwC provide industry-focused assurance, tax and advisory services to enhance value for their clients. More than 163,000 people in 151 countries in firms across the PwC network share their thinking, experience and solutions to develop fresh perspectives and practical advice. “Hull has never been short on entrepreneurial spirit and this is another fantastic example of how local people are seizing the opportunities that come their way. Our wonderful friend Rob has a nice write up here. Thanks Rob!